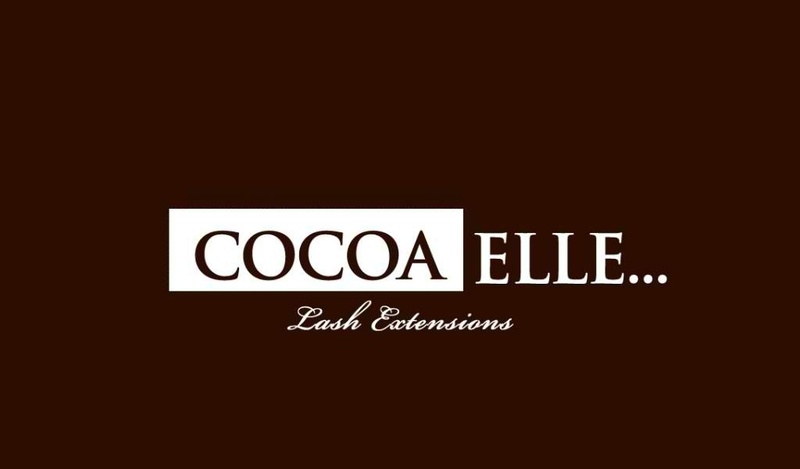 Cocoa Elle Is Confidence,Glam, & beauty at its best. Cocoa Elle is YOU! Lash extensions will give you the fuller, longer, & darker lash line you’ve always dreamed of and could never achieve perfectly with mascara. Your new lashes will turn back time and enhance your eyes so much you’ll be addicted for life. Is a licensed Esthitician and Lash Stylist. As a professionally trained Eyelash Extensionist by both Nova lash and Lavish Lash her lash extending skills are impeccable. She has been perfecting her craft for over 3 years now. Her goal as your lash stylist is to create the perfect look no matter the occasion! You will be especially pleased with her focus on and attention to detail.